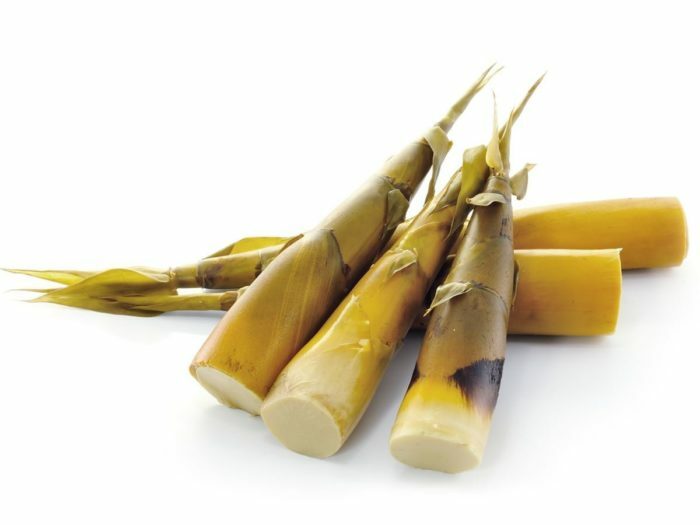 Fennels are considered to be a type of herb that has yellowish flowers with feathery leaves that goes with it and grows wildly in some parts of Europe but is also found in some parts of the Mediterranean shores. 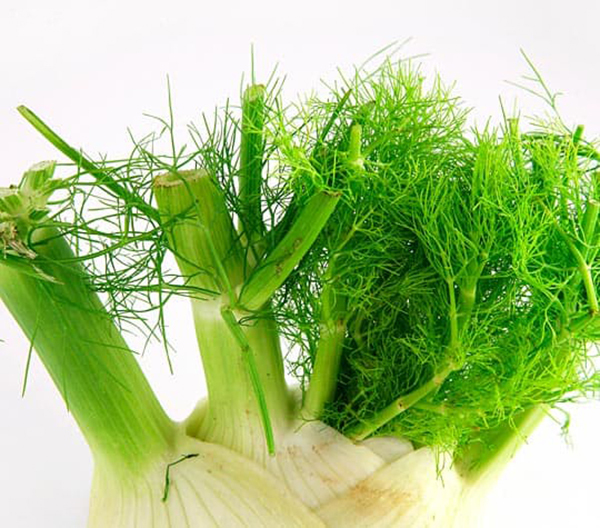 The original name given to fennel was Foeniculum which is given by the Romans based from the Latin word forum which means hay. This happened during the Middle Ages which then turned into Fenkel which is now the alternative popular name. 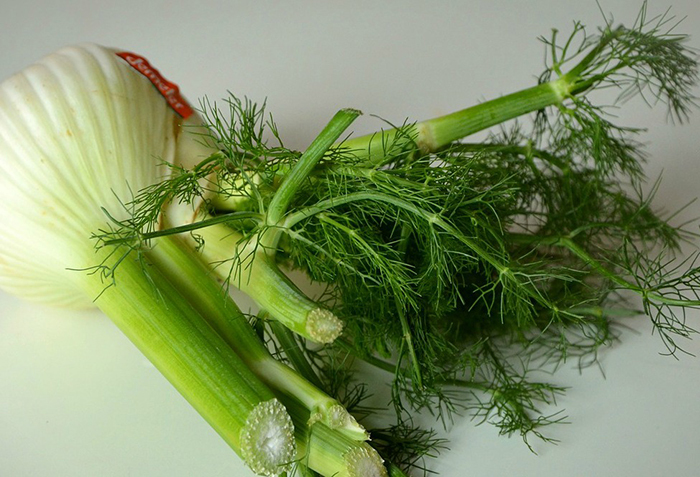 Fennel is such a beautiful plant that has thick stout stems with about 5 feet cylindrical branch bearing leaves. It also has a wonderful golden flower. It also loves the sun so it grows during April and can adapt to sunny and dry situations. Fennels can be used in a lot of different ways. 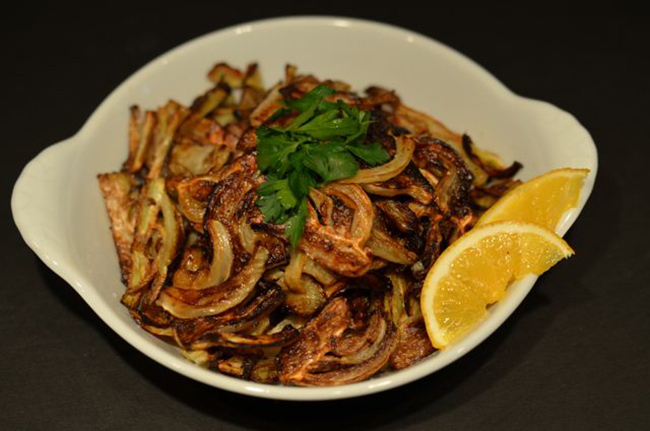 When it is fresh and raw it has the cold and crispy kind of texture so it is best to slice the bulbs into salads. What is also great about fennels is that they are really good and can be eaten on their own especially when it is sautéed and grilled. 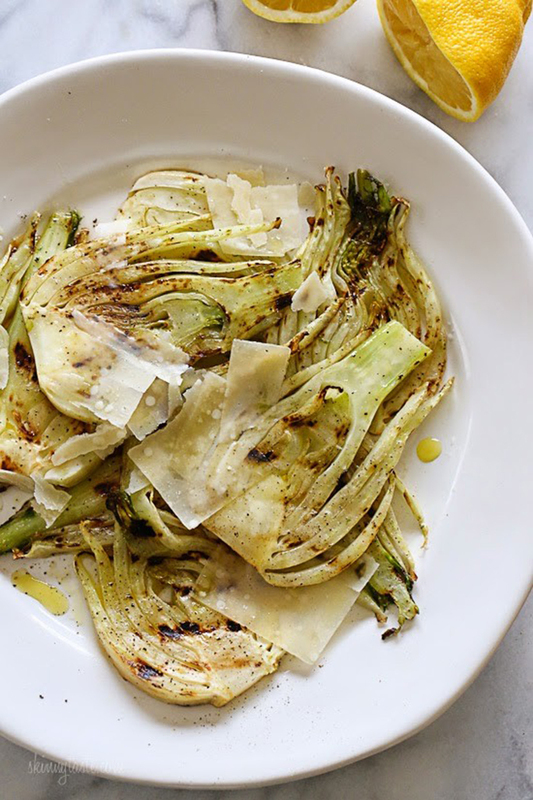 The leaves of the fennel can be used for many dishes when you ﻿chop ﻿it into pieces. 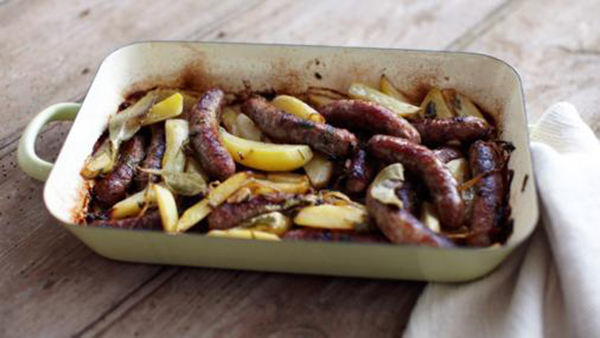 It works best if you add it to your dishes during Spring or simply adding it as a garnish. DID YOU KNOW: When buying fennels at the stores, you must check if the bulbs are clean, firm and solid. If not and instead you find spotting and bruising, then it is no longer fresh. 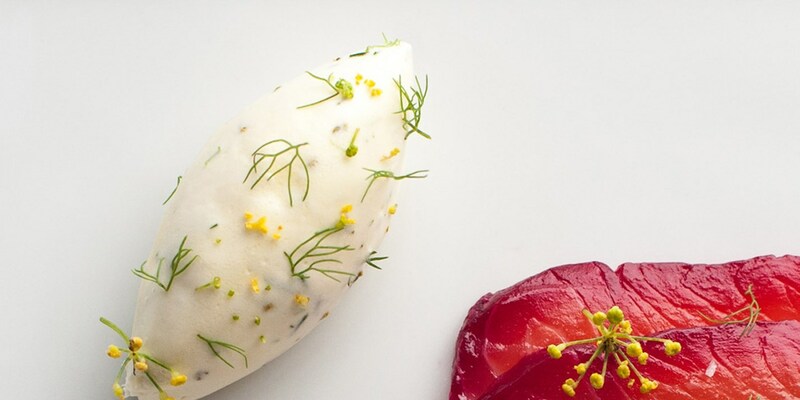 Anise is probably the best substitute for FENNEL if you are going to be using it as a herb which also has a licorice kind of flavor that goes with it. 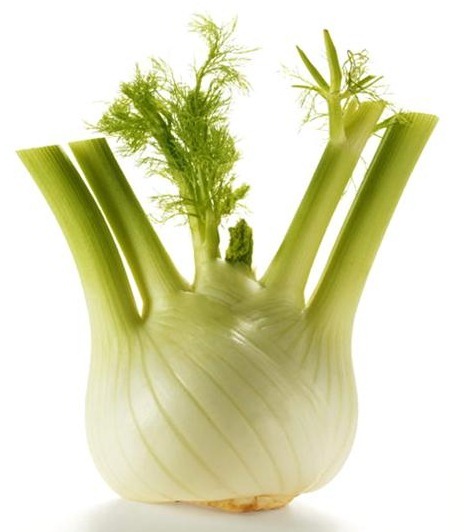 Like I said above, it resembles celery stalks so you can definitely use this as a substitute for fennels if you are going to use it as a vegetable and celery also takes less time to cook compared to fennels. 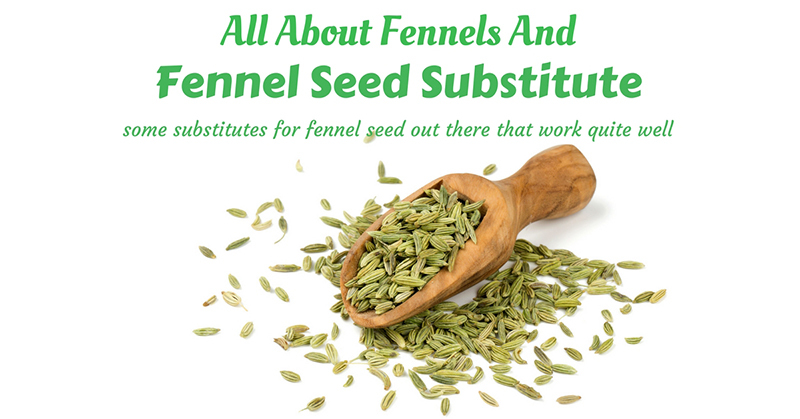 For Pregnant and Breastfeeding Women - it's best to avoid fennels when you are pregnant or if you cannot help it just don't have too much. 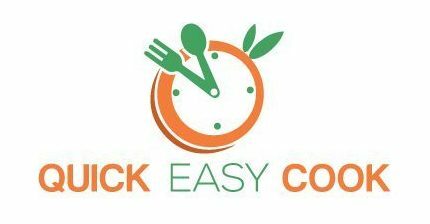 And if you are breastfeeding, it is highly advisable not to have some since there are two cases of infants have problems with their nervous system after the breastfeeding mothers drank some tea with fennels on it. 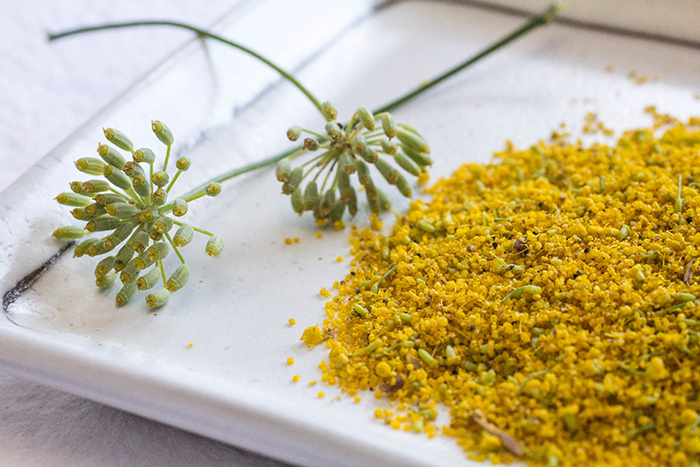 For children – There was a research conducted where it is found that a combination product for colic that has fennels with lemon balm and chamomile is not healthy for children but there has been no proof of this. 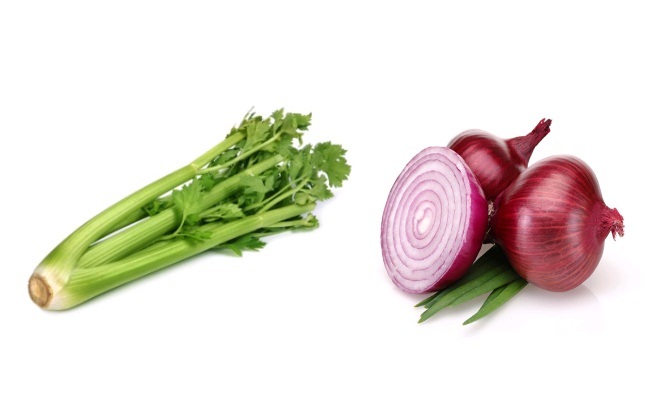 Allergic reaction – if you are allergic to celery and carrots, it is best to avoid fennels as well since it contains mostly everything that as celery has. 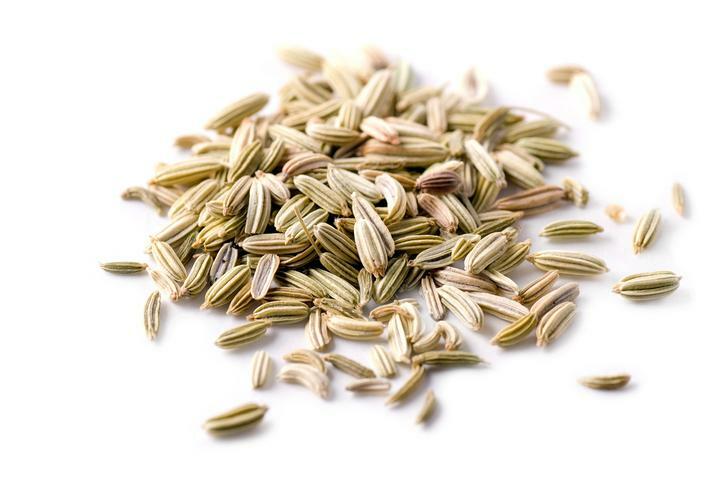 Hormones – FENNEL can act as an estrogen so if you have any condition that can worsen because of estrogen. 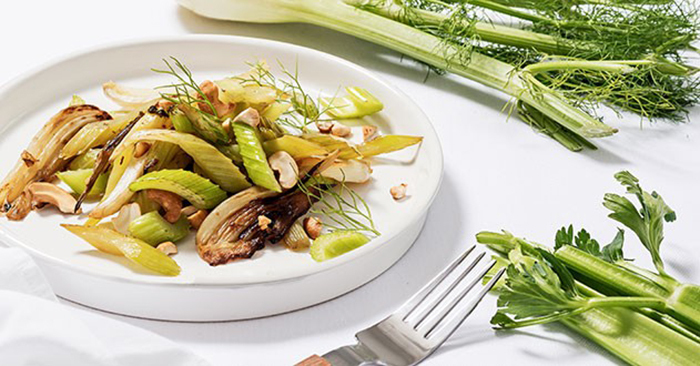 It is advisable to avoid fennel.